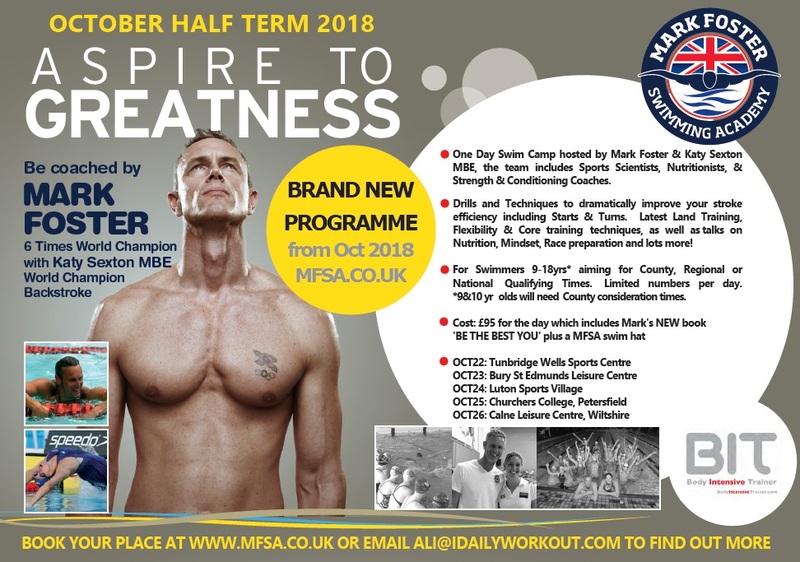 Please find attached the poster to advertise the next round of 1 day Mark Foster training camps, hosted by 6 times World Champion Mark Foster and fellow Olympian Katy Sexton MBE. The team also includes sports scientists, strength & conditioning coaches and nutritionists. ASC has had great representation at these camps in the past and we hope to repeat this again in October. The event at Luton on October 24th is a great location to have a large cohort of ASC attending. If there are enough swimmers booked, then ASC can send a coach along for the day. 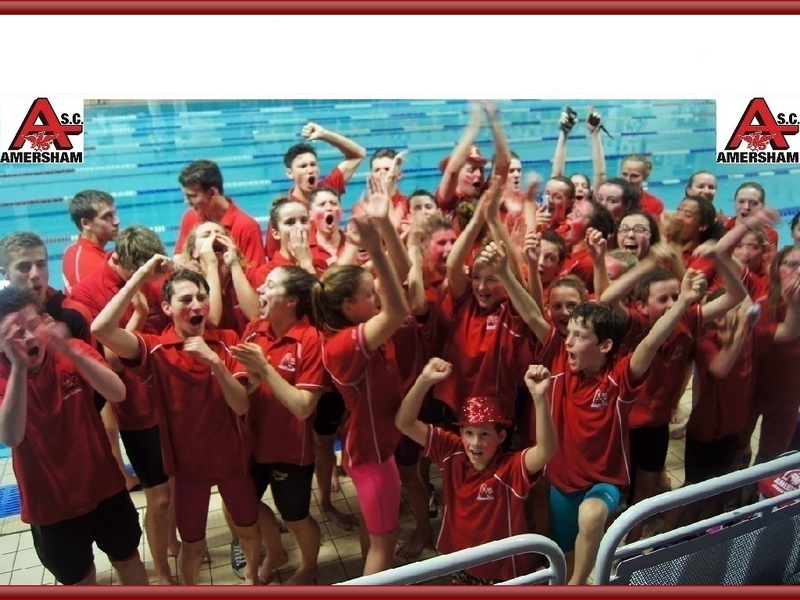 They accept 9 & 10 year olds with County consideration times and all 11 – 18 year olds who swim competitively for a Club. If you would like to attend please follow the instructions on the poster and sign up as soon as possible. Please also email your coach to let us know you plan to attend. Click here for more information about the camp.